Welcome to Horses Simplified. 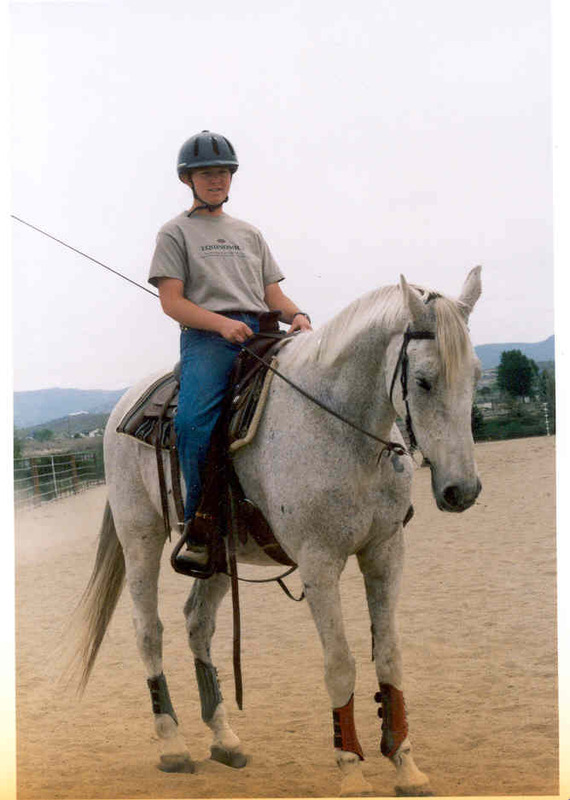 My name is Kellyn and I have been riding and handling horses since I was 7 years old. I've worked with numerous trainers, and ridden many horses in different fields. I created this website as a place to help other people with their horses. I'm not claiming to be an expert, or saying that my ideas will instantly solve all your horsey problems. I am simply providing an additional tool for anyone having some problems with their horses. I'm going to start by posting a few articles and ideas, and as I'm inspired, or people ask questions, I'll update the site accordingly. Get the Live Hit widget and many other great free widgets at Widgetbox!